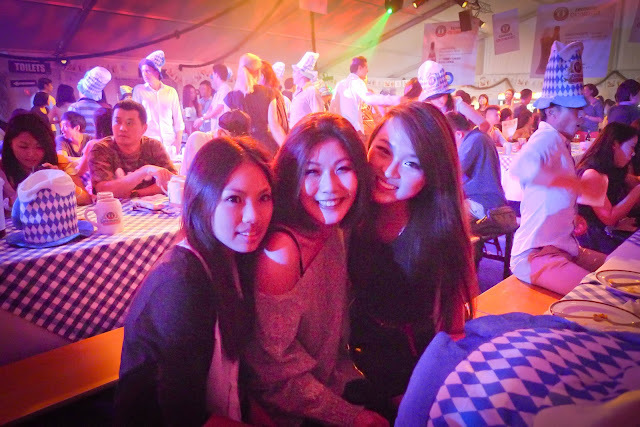 My friends and I went to 3 beer festivals this month. 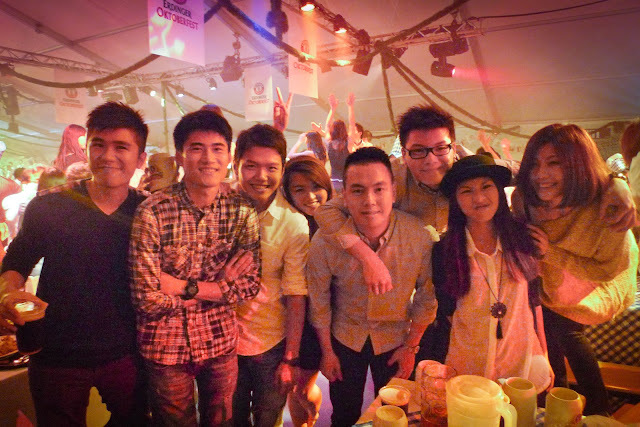 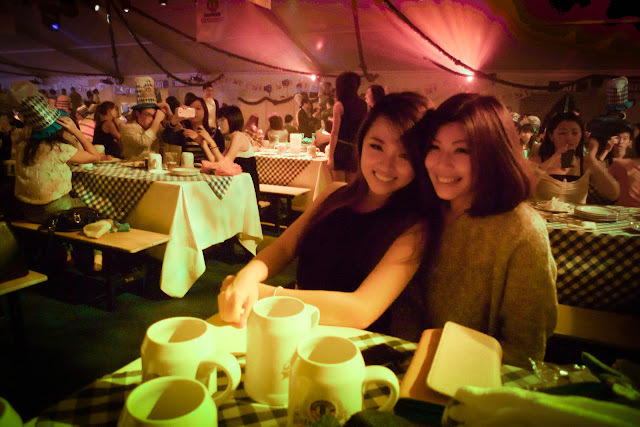 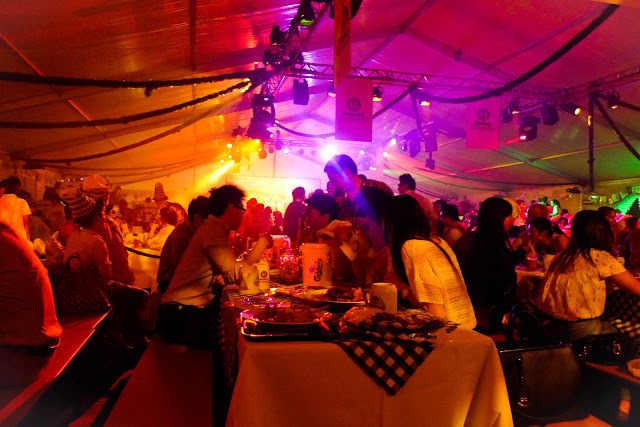 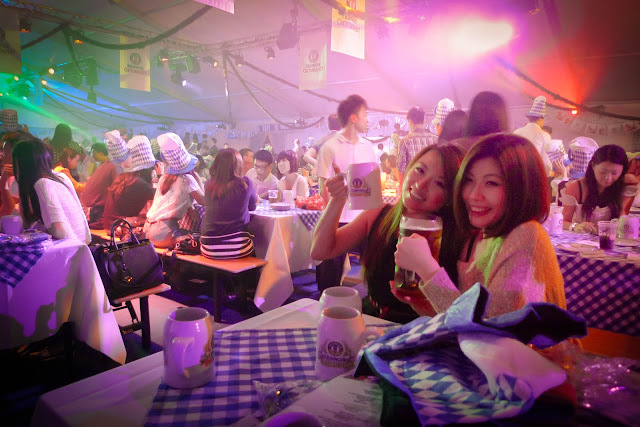 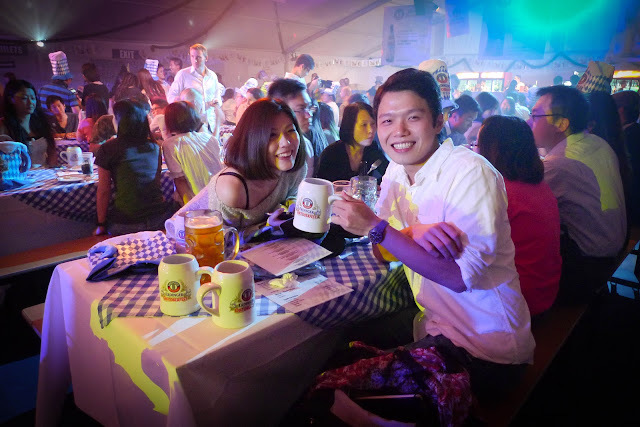 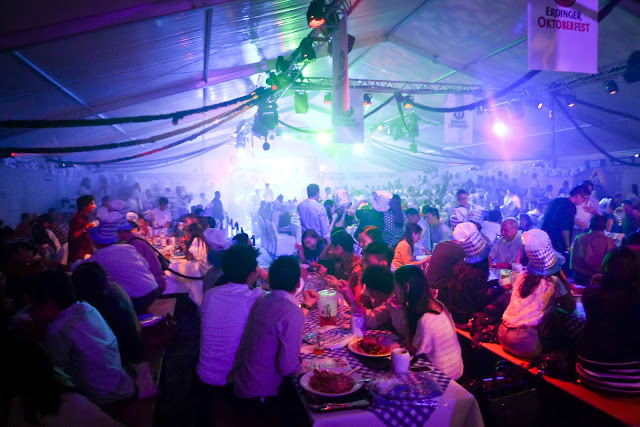 Happy Wednesday at Happy Valley last Friday, German Bierfest at Marco Polo Hotel this Monday & Erdinger Ocktoberfest at Indian Recreation Club this Friday. 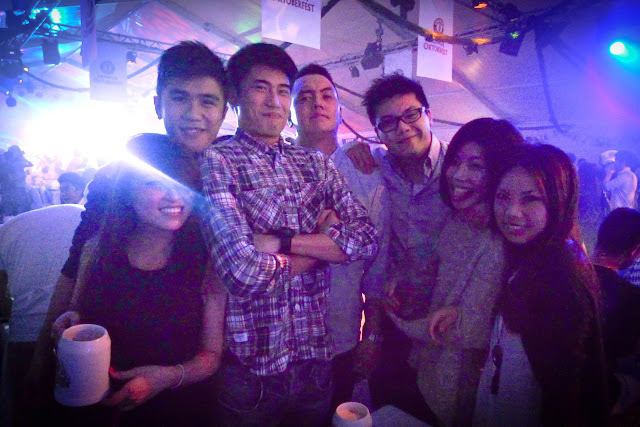 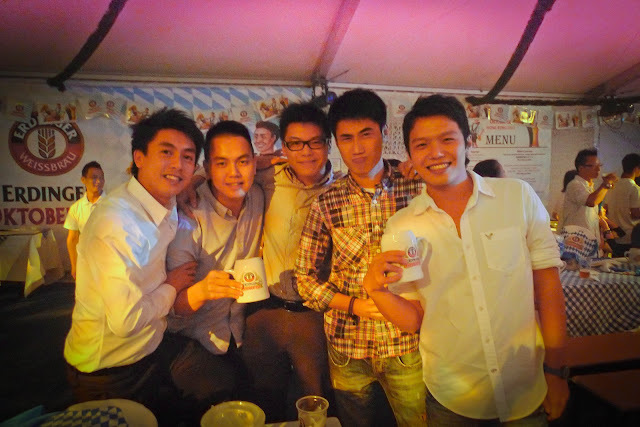 Though I am not a huge beer person, it was so much fun to hang around and teach my friends play flip cups hahaha. 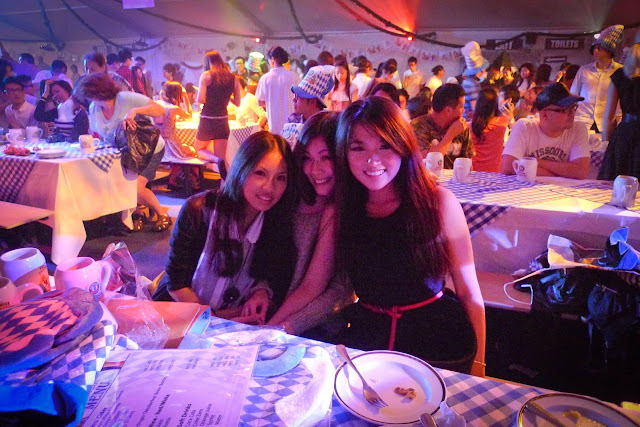 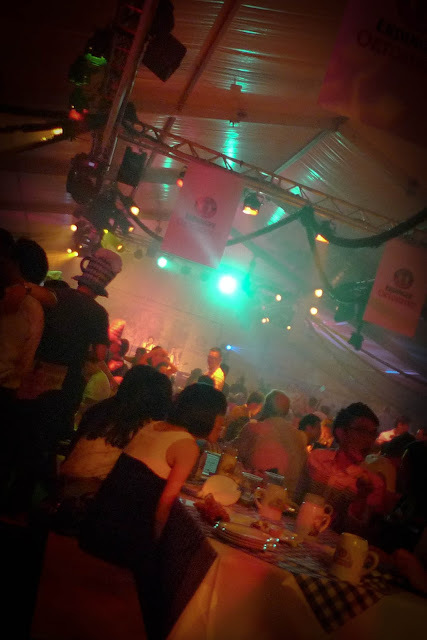 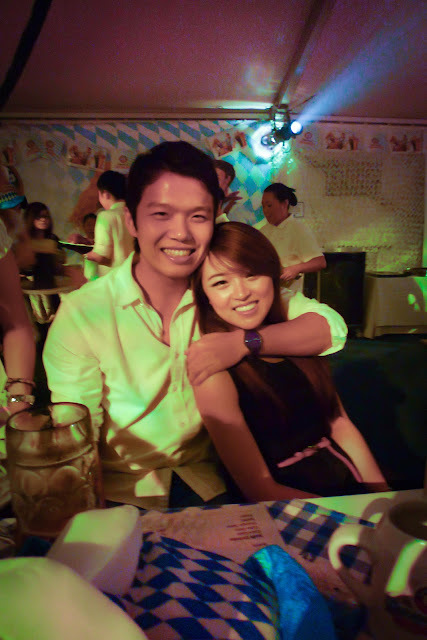 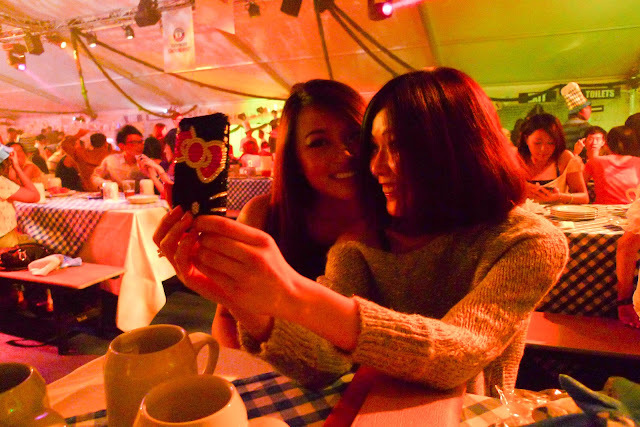 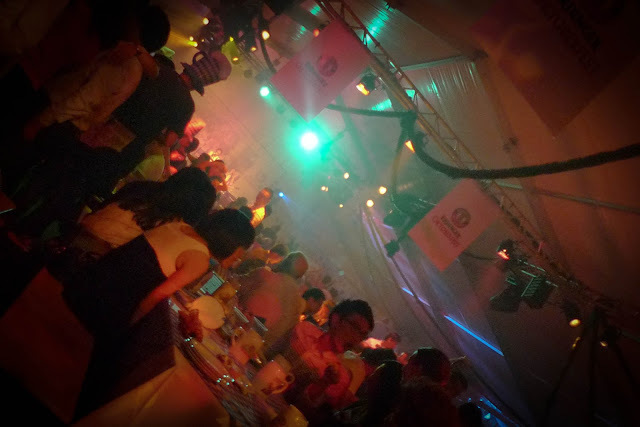 The pictures above are from the Erdinger Ocktoberfest. 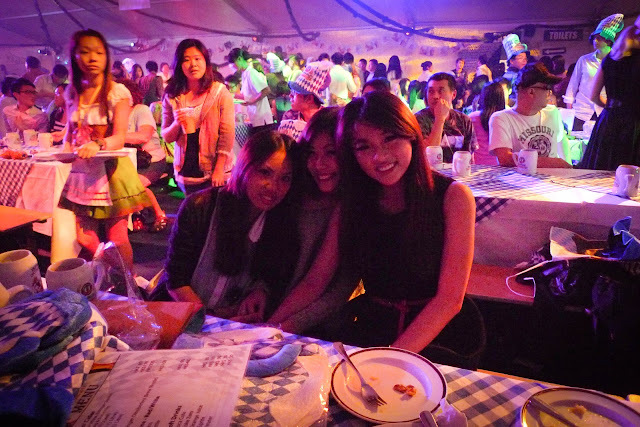 Though they are not of best quality, the colors are so vibrant!